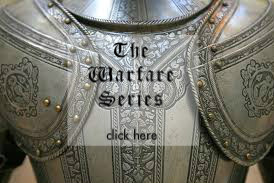 The picture, below, has been the “banner image” of this blog for almost as long as this blog has been in existence. The picture features names and pictures of 60 of the missing Chibok schoolgirls. I wanted to take some time to focus on each of the Chibok girls who have been kidnapped– those named and pictured, and those who have not been, yet are remembered in the hearts of their Loved Ones. Below are the names of the 60 Chibok schoolgirls, listed correspondingly to each number seen in the picture shown above. (While I hate “labeling” these young women with numbers, I only do so, so that you, the reader, can read their names.) I have posted their names below, as well as 15 more names of girls not pictured in the banner, but pictured, and named, here. To see this list larger as a spreadsheet, now including lists of the girls found on October 13th, 2016; May 6th, 2017; and January 4th, 2018, please click here. I encourage you to pray for these young women, as the Spirit leads. Grace Paul, #13 on the Banner photo list. Finally, CAN (the Christian Association of Nigeria) published 178 names of the Chibok girls– approximately 103 of which are not already listed, here, in this blog post. I listed them in this printable, easy-to-view, online Google Docs document. 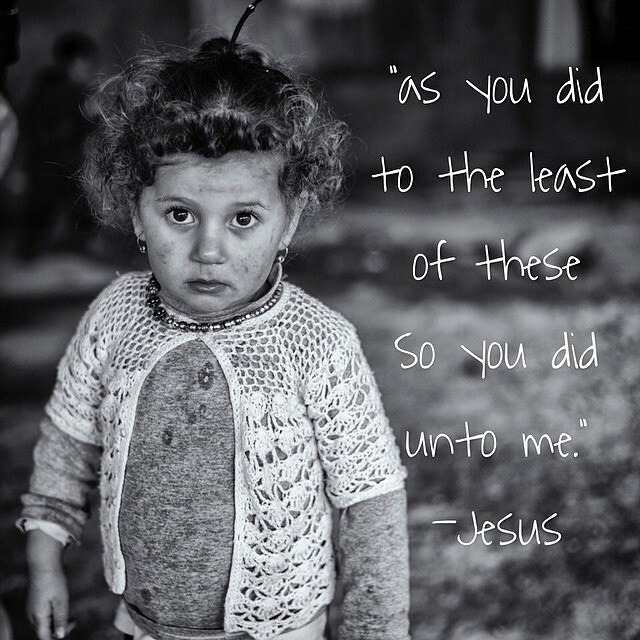 129 are said to be Christian. At least 15, in the entire listing of names, are muslim. I tried my best to make sure that none of the names were already mentioned, but many of these precious young women have dual names– so, please keep that in mind, as you view, and use, this document. While the majority of these young women are Christian, there are still many who are muslim, who need to see, and know Christ. Please be praying, not only for the Chibok girls’ physical freedom, but their spiritual freedom, as well. In all, please feel free to use both the numbered picture resource above, the above slideshow, and this document to spur on prayer for these 214 young girls. At the end of the day, there are still many more of these young girls still captive– at least 4, if none of these names are dual names. While these 4 young girls may not be widely pictured, or named, they are still Loved by Christ (Isaiah 49:16). Please continue to pray for the Chibok schoolgirls– and the countless, but not nameless, young men, women, and children who have been held captive by Boko Haram. 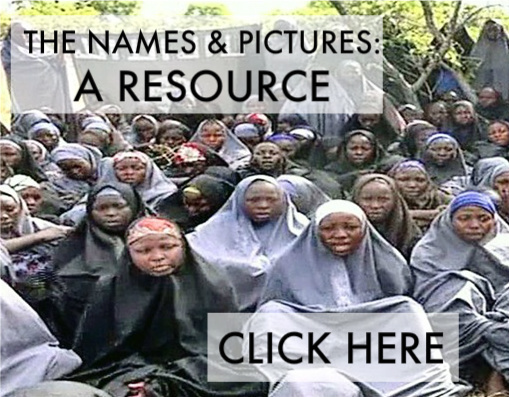 better and more accurate resources in finding and posting the Chibok Girls’ names. Thank you for praying over these precious young women!! !